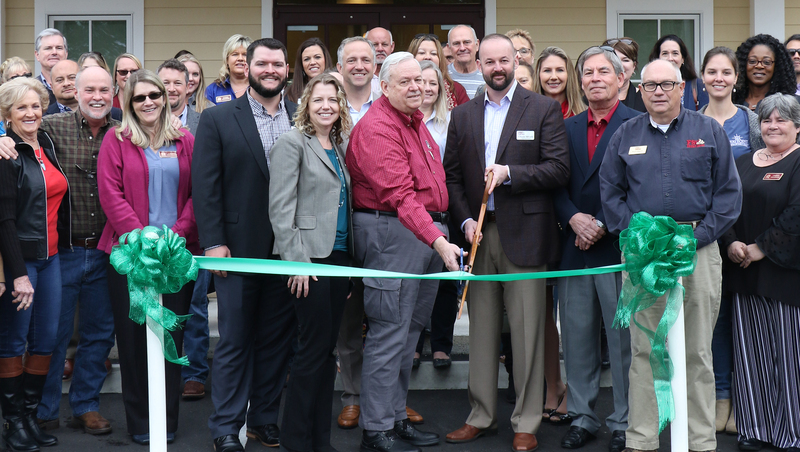 Representatives and dignitaries from the Wakulla County Chamber of Commerce recently joined FSU Credit Union leadership, staff and partners for a ribbon-cutting ceremony to celebrate the new, expanded branch location of FSU Credit Union in Wakulla County. The FSU Credit Union Crawfordville branch previously operated out of shared space with the Wakulla Insurance Agency. The new 2,200-square-foot building, located at the corner of Crawfordville Highway and Osceola Ct., is solely owned and operated by FSU Credit Union. The building was designed by Conn & Associates, Inc. Architects and built by Childers Construction. The branch also features photography by local photographer and Wakulla County resident Mark Wallheiser. 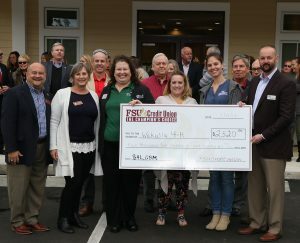 Following the ribbon-cutting ceremony, FSU Credit Union presented a donation to the Wakulla 4-H Club, which was a 2018 recipient of the FSU Credit Union Borrow 4 less – Give Back More program. Through the FSU Credit Union Borrow 4 Less – Give Back More program, FSU Credit Union donates $10 for every qualified new and refinanced auto loan to a designated nonprofit organization each month. 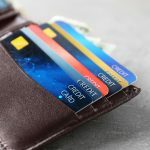 *Open a new checking account between January 14 and February 28, 2019, at the FSU Credit Union (FSUCU) Crawfordville branch, and conduct at least 5 debit card purchases with your FSUCU Debit Card per month for three consecutive months by May 31, 2019. Must be 18 years or older to enter. No purchase or payment is necessary to enter or to win. Employees of FSUCU and their immediate family members are not eligible for the drawing. Additional restrictions apply. See Official Rules. Void where prohibited by law. Winner will be chosen by random drawing of all eligible entries. For Official Rules, visit https://fsucu.org/drawing-rules or call 850-224-4960 or send a self-addressed stamped envelope to P.O. Box 182499, Tallahassee, FL 32318. 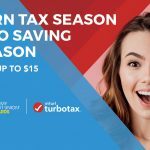 NMLS # 456949.